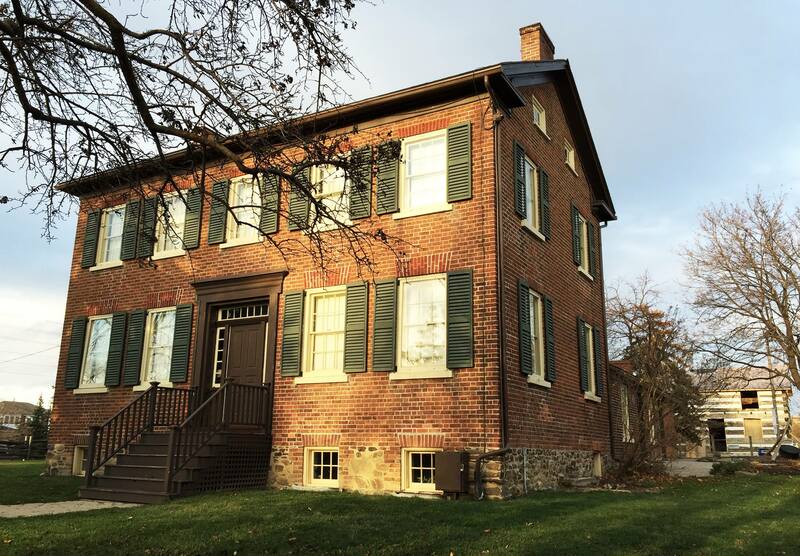 History comes alive when you visit two of Brampton’s prominent historic homes where visitors can enjoy a glimpse of local pioneer life as it was in the mid 19th century. 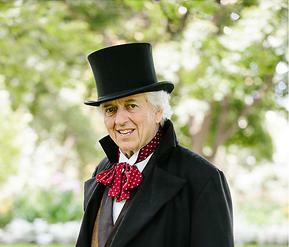 William and Mossie Bovaird, wanting to ensure the preservation of a reminder of our pioneer past, donated the house to the City of Brampton in 1985. The circa 1852 Historic Bovaird House, a classic five-bay Georgian-style farmhouse sits in a two-acre park-like setting along with the circa 1845 Pendergast Log House. The early log building was donated by a local developer who relocated the significant heritage building to the Bovaird property in 2015. Beginning in the early 1990s, the museum was created by ‘Friends of Historic Bovaird House’ a dedicated group comprised entirely of volunteers who maintain and operate the museum three days a week. Why not plan a visit to the ‘Historic Bovaird House’ sometime soon? We look forward to welcoming you! “With our nation’s Sesqui-Centennial Year upon us, it is a fitting time to reflect on the importance of learning about our past. While our heritage may not go back thousands of years as it does with many other cultures and while our country may indeed be very young we do, nonetheless, have a uniquely Canadian heritage. It is a heritage most worthy of recognition, preservation and promotion. Undoubtedly there will be many celebrations throughout the year, and I urge everyone to support them. For first, second and even third generation Canadians it’s both the perfect and appropriate time to exhibit some national pride, to stand up and wave the flag. Recently we have been happy to welcome and provide safe haven for many ‘new’ Canadians and our society is enhanced as some of their colourful cultural traditions are woven into the Canadian mosaic. At the same time however it is hoped that this year many of our new 21st century ‘settlers’ will take the opportunity to learn and embrace at least some of the cultural heritage and history of their newly chosen home. 1985 – Mossie Bovaird donates house and surrounding properties to City of Brampton. She is given a cheque for $2 which she never cashes. June 27, 1990 – Official dedication of Historic Bovaird House. The Historic Bovaird House is operated entirely by volunters who are known as the “Friends of Historic Bovaird House”. 2017 – Pendergast Log House is open to the public.